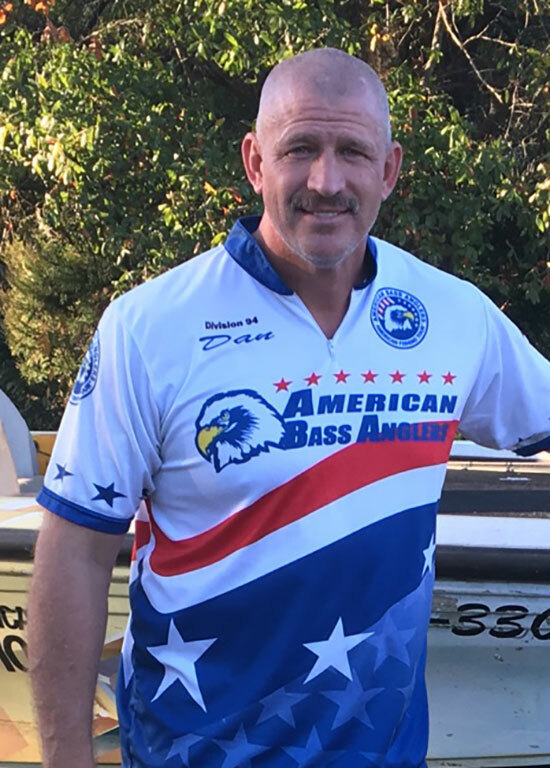 Brian Gunn is one step closer to the ABA National Championship with a 1st place win in the American Fishing Tournament held on the Savannah River. Gunn weighed in five-bass, locking in the scales at 8.77-lbs. For his victory, he took home $376.00. 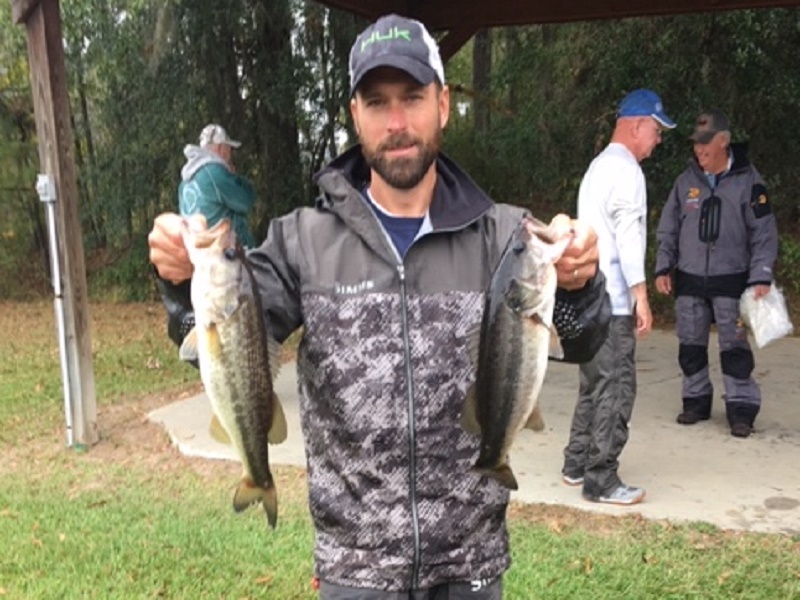 Welch, is one step closer to the ABA National Championship with a 1st place win and earned a total of $401.00, in the American Fishing Tournament, held on the Savannah River. Welch weighed in four-bass, which weighed 8.76-lbs. Welch also had the biggest fish of the tournament locking in the scales at 4.01-lb. Brian Gunn wins the Division 94 two-day Tournament on the Savannah River on May 5th & 6th. 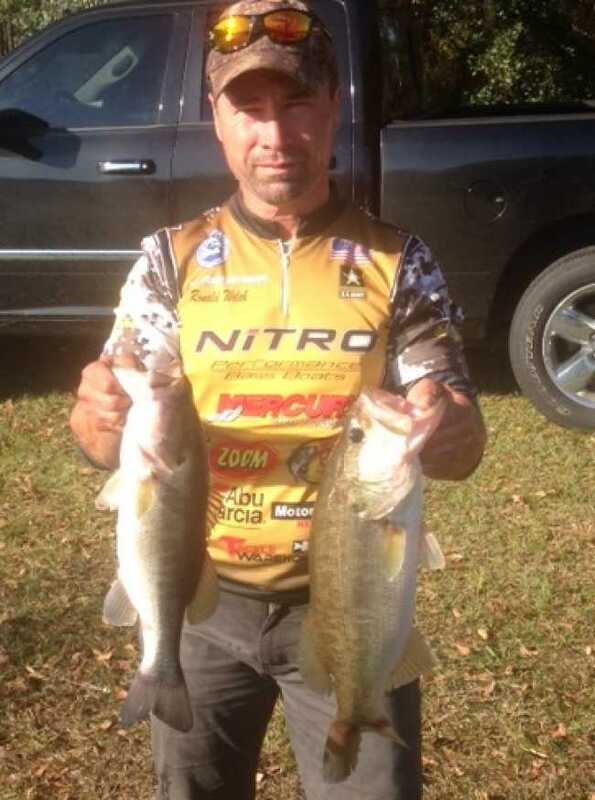 Gunn, is one step closer to the ABA National Championship with a 1st place win and earned a total of $576.00, in the American Fishing Tournament held on the Savannah River. 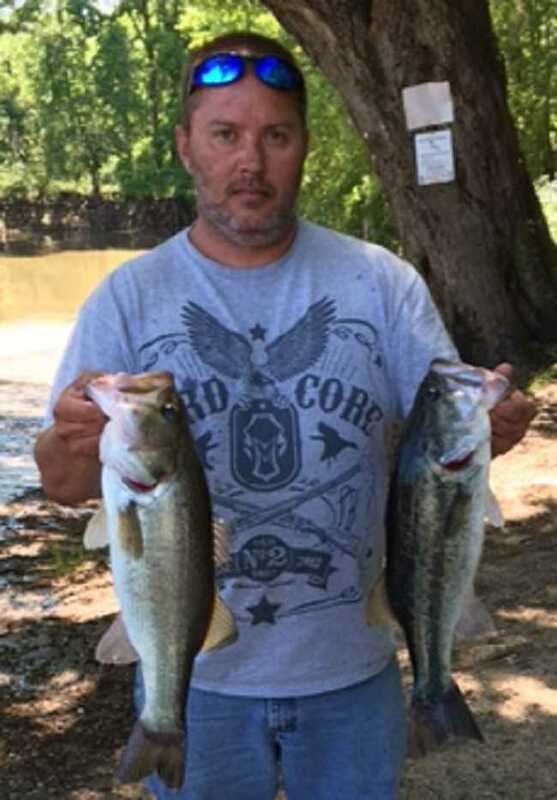 Gunn weighed in ten bass, which weighed 20. Lbs. 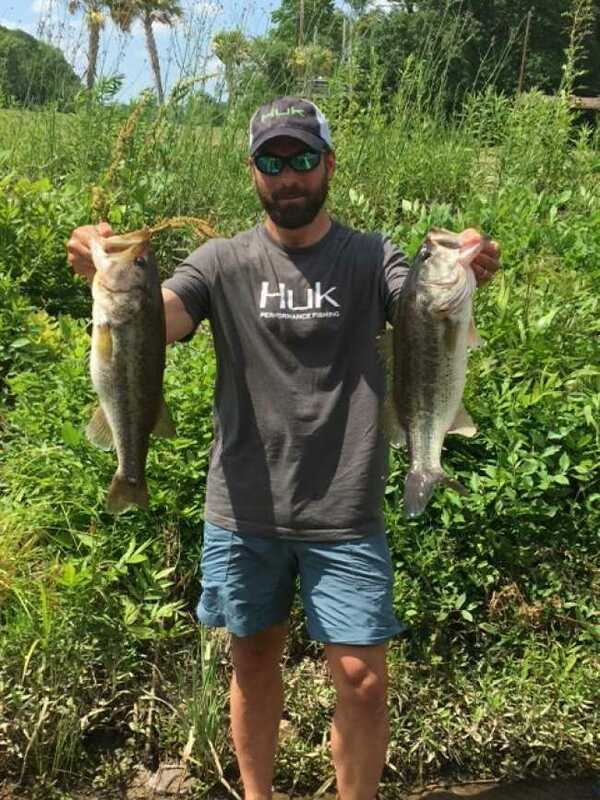 Chavis, is one step closer to the ABA National Championship with a 1st place win and earned a total of $401.00, in the American Fishing Tournament held on the Savannah River. Chavis weighed in five bass, which weighed 13.95 lbs. 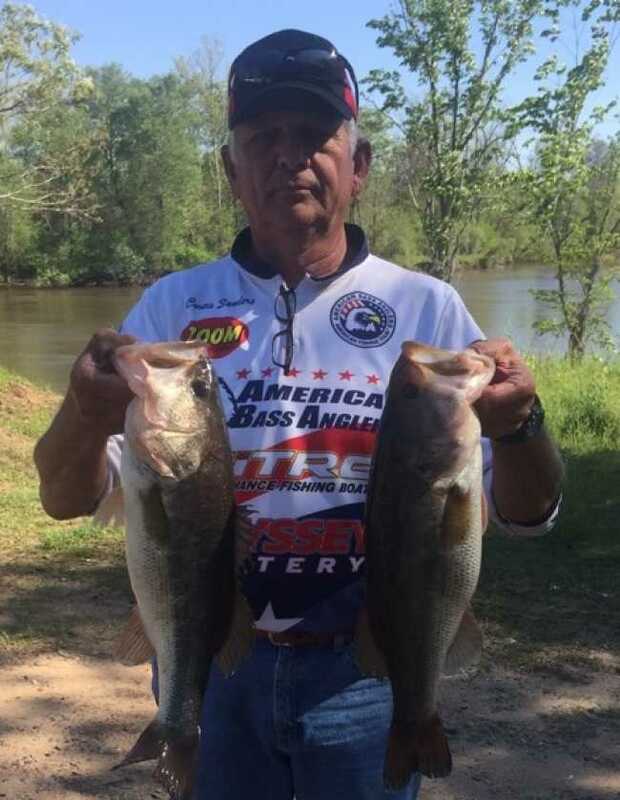 Ronald Welch of Hinesville, Georgia is one step closer to the ABA National Championship with a first place win in the AFT D94 event held on the Savannah River. Welch weighed in five bass which with a total weight of 11.01 pounds. Ronald collected $563 for his efforts. 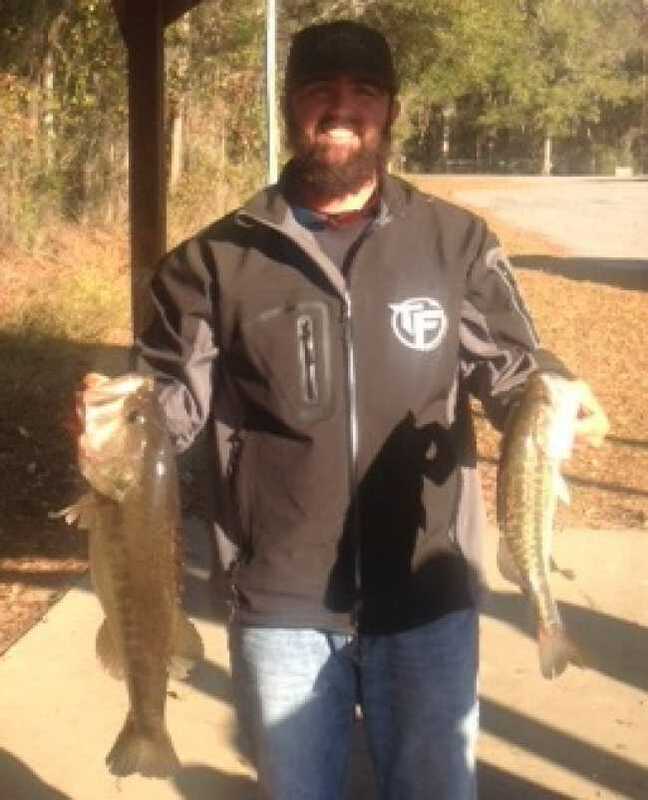 Joe McDonie of Guyton, Georgia is one step closer to the ABA National Championship with a first place win for AFT D94 event on November 19th held on the Savannah River. McDonie weighed in five bass, which weighed 15.14 pounds. Joe earned a total of $388 for his efforts. 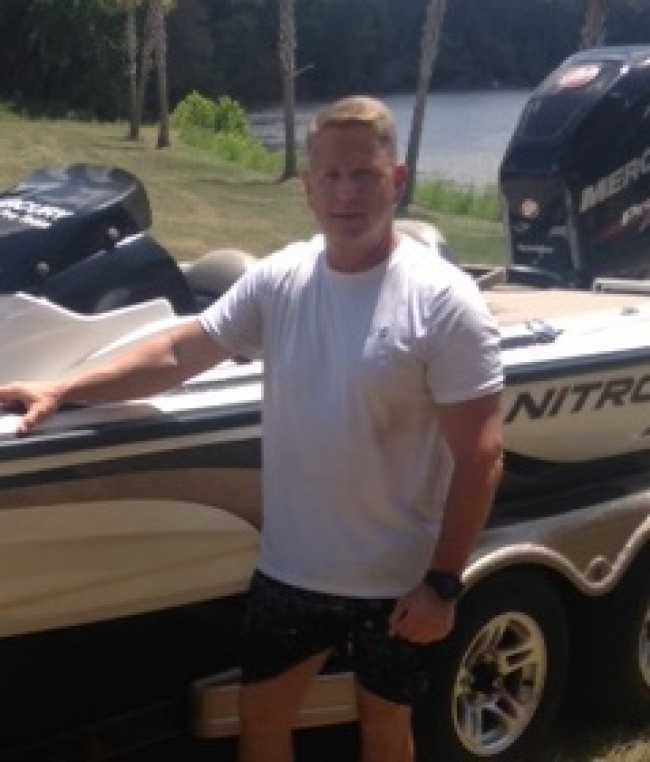 Joe Toth of Richmondhill, Georgia is one step closer to the ABA National Championship with a first place win on the AFT D94 event held on July 30th on the Savannah River. Joe came in with a total weight of 9.67 pounds. Joe earned $294 for his first place win. 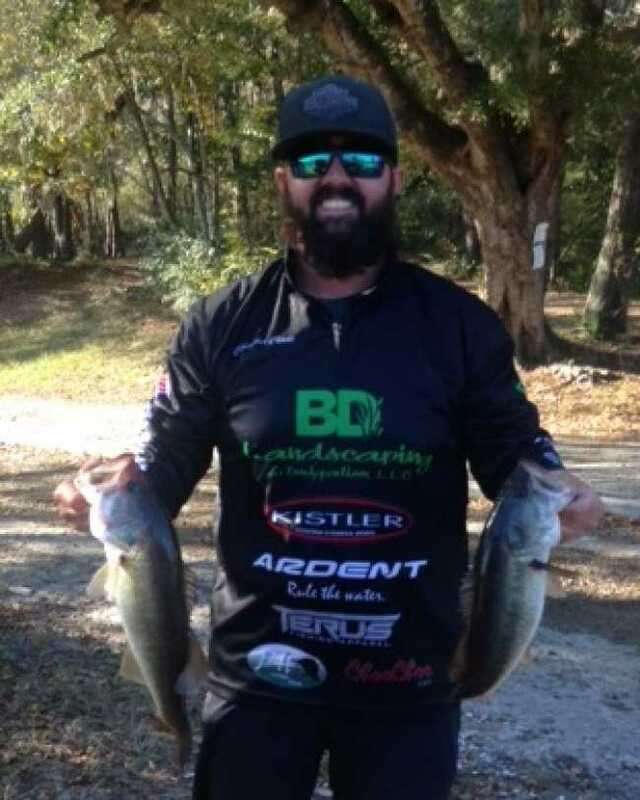 Justin Chandler of Beaufort, SC. is one step closer to the Ram American Fishing Tour Championship with a first place win in the AFT event held on the Savannah River on May 14th. Chandler weighed in five bass at 12.28 pounds. Monte Misplay took second place weighing five bass at 10.05 pounds, 3rd place went to Lou Marroquin weighing five bass at 7.25 pounds. Debbie Robinson had big fish weighing 5.10 pounds. Curtis Sanders, won the Ram American Fishing Tour Division 94 tournament held April, 2nd on the Savannah River and earned a total of $425. Sanders brought in five bass, which weighed 15.30 pounds. 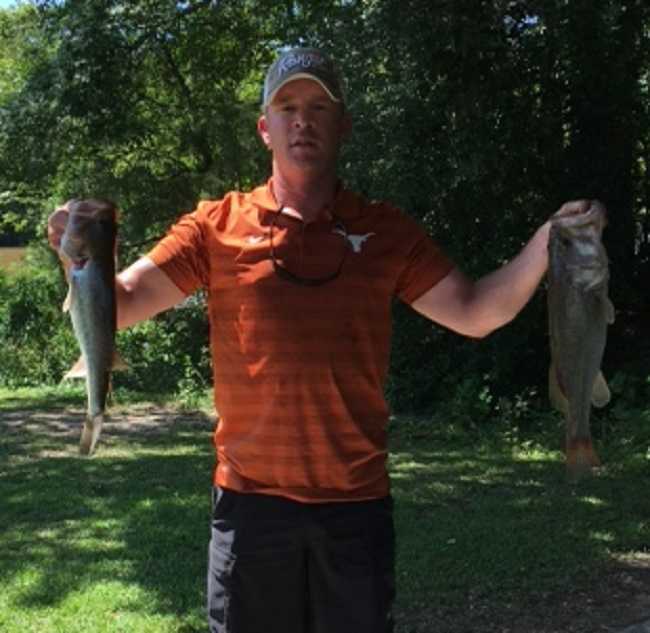 Brian Gunn is one step closer to the Ram American Fishing Tour National Championship with a first place win in the Division 94 Tournament held on the Savannah River. Gunn weighed in two bass at 4.52 pounds winning $377. Second place, Barry Descaro brought two bass to the scales for a total weight of 2.96 pounds. 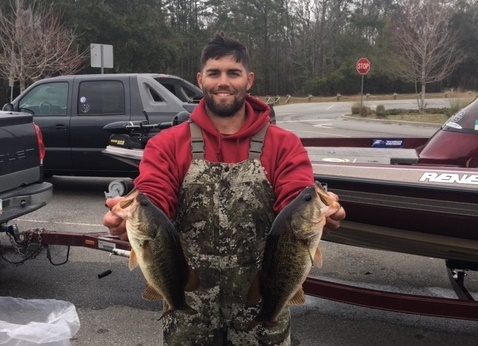 Cody Moss, with two bass weighing 2.66, placed third. Fourth place went to Joe Toth with one bass weighing 1.38 pounds and fifth place went to Lucio Marroquin with one bass weighing 1.26 pounds. 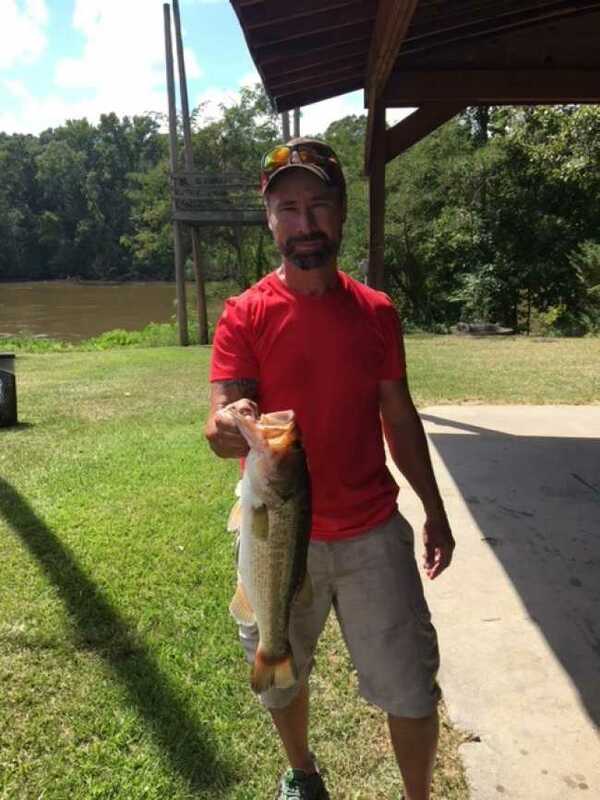 Brian Gunn caught the day’s big bass at 2.73 pounds. 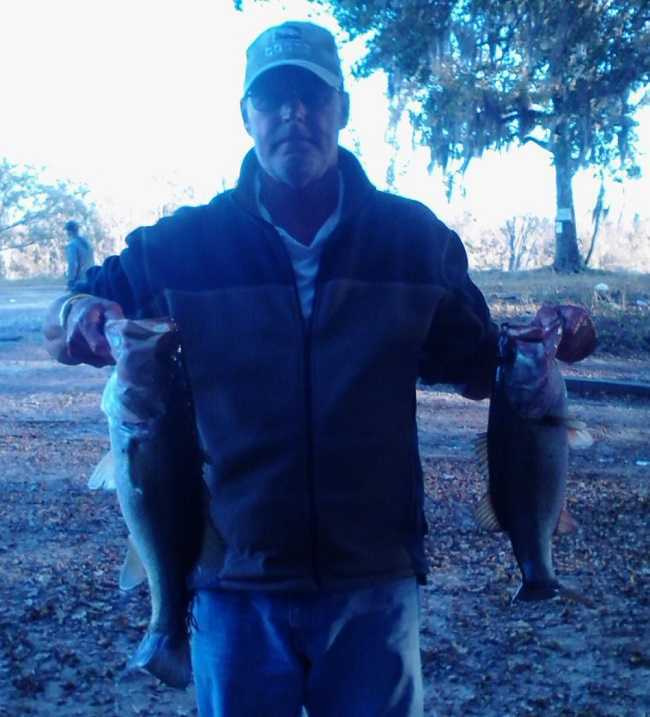 Curtis Sanders, won the 2016 Division 94 Ram American Fishing Tour opening tournament held on 12-12-15 on the Savannah River. For the first place win, Sanders earned a total of $451. Sanders weighed in a five bass limit of 5.64 pounds. Second place went to Dale Hart with three bass weighing in at 3.93 pounds. 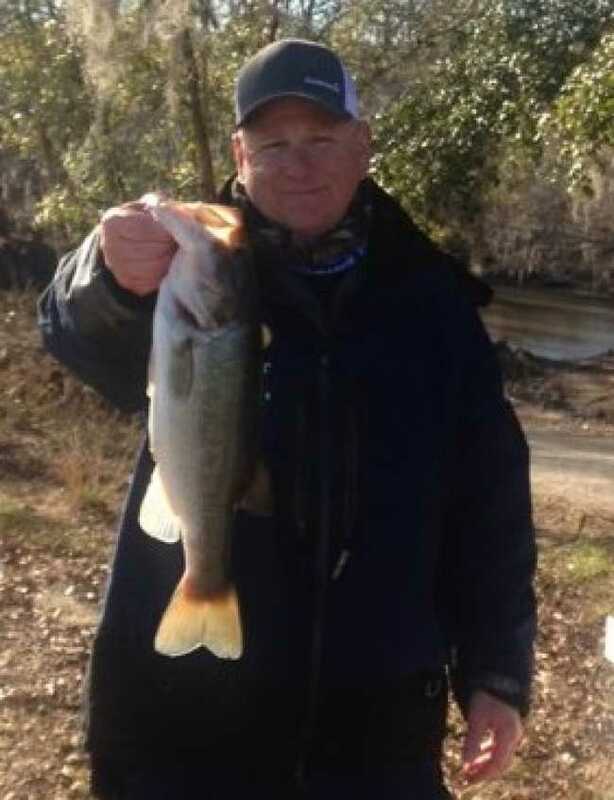 Third place winner, Wayne Ackerman brought in two bass weighing 3.63 pounds. Fourth place went to Barry Descaro with two bass weighing 2.50 pounds. Fifth place, with two bass weighing 2.29 pounds went to Deb Robinson. Big bass honors were awarded to Wayne Ackerman with his bass weighing 2.30 pounds.